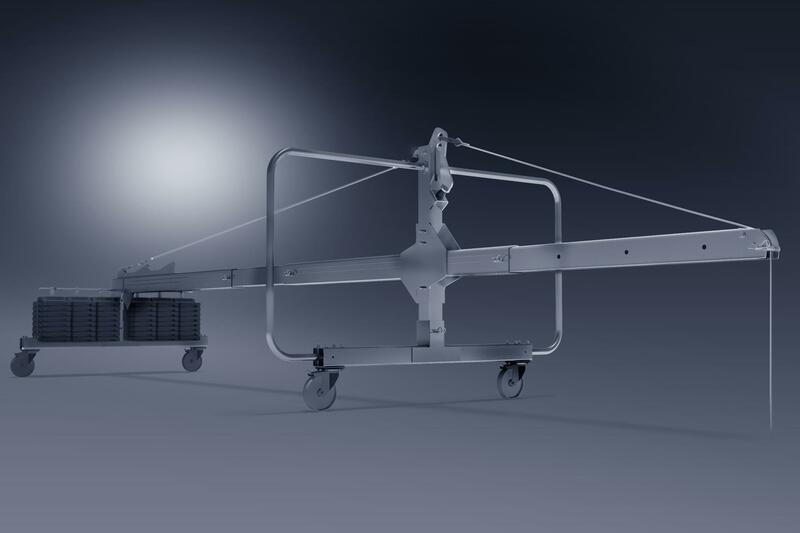 The safest suspended platform solution out there. 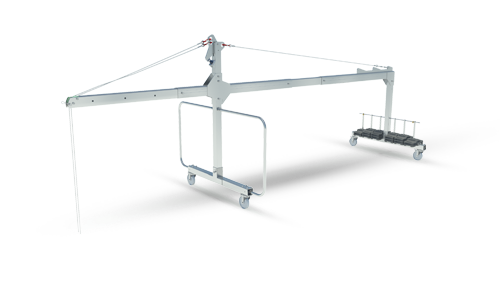 XSPlatforms offers a complete temporary suspended platform solution, including a powerful hoist. 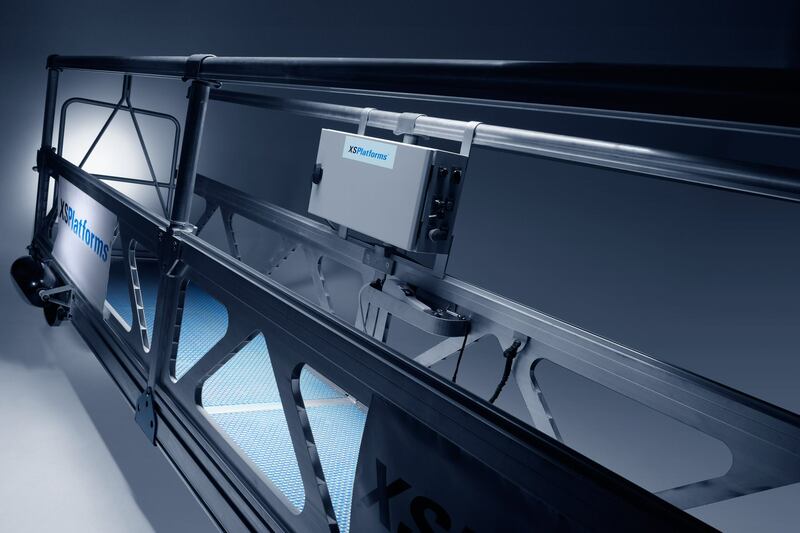 The XSClimber is our electric-powered self-reeving traction hoist, specifically designed to bring any work platform to the desired height safely and quietly. 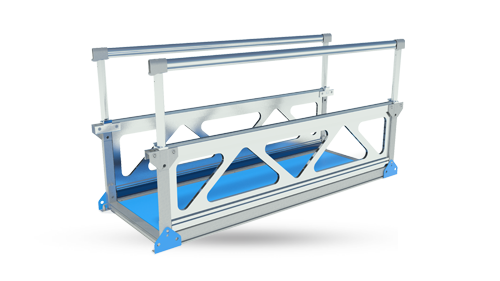 Our Suspended Platform Systems are certified in accordance with EN1808:1999+A1:2010 and are designed and tested to meet or exceed the OSHA and ANSI guidelines. 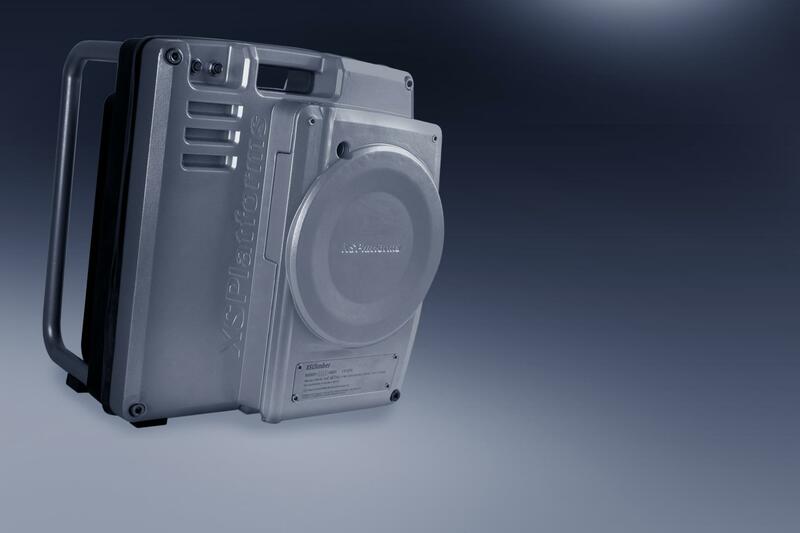 As a manufacturer, XSPlatforms holds a zero-accident track record. Our system is engineered for easy maintenance and minimum downtime. All the electronic components are gathered on a single PCB. They are housed in a condense-free casing and can easily be accessed by just removing four bolts. construction or maintenance work on buildings, wind turbines and offshore platforms. We began to provide safety equipment for people working on roofs in the Netherlands. At that time, safety was already more of a calling than a business. the Middle East, Asia and Australia – that designs safety solutions for the most challenging projects around the world. The companies in our Partner network are more than just resellers. 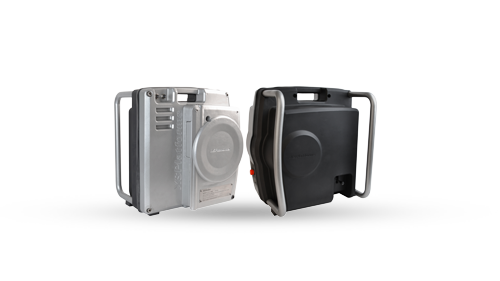 They are progressive businesses led by people who believe in the necessity of safety solutions with superior usability. Like us, they believe that work at height should be as safe as it is on solid ground. Over 200 companies worldwide have already expanded their offer with our solutions. All our Partners around the world share our vision and the values described in the XSPhilosophy. At XSPlatforms, we work towards a world where working at heights is safer and easier. We provide safe work environments at any height; whether you are working on the roof of a two-storey building or washing the windows of the world´s tallest skyscraper. As we strive to make work at height safer and easier, five core values govern all our actions and decisions, both as individuals and as a company. Do you have any questions about our Temporary Suspended Platforms? Contact us and one of our experts will be glad to help you. The latest access industry news, straight into your mailbox.